Add Printing | Name (+ £ 8.00) ? Add a players name or a custom name on the back. Max 10 characters for senior jersey and 8 characters for junior jersey. 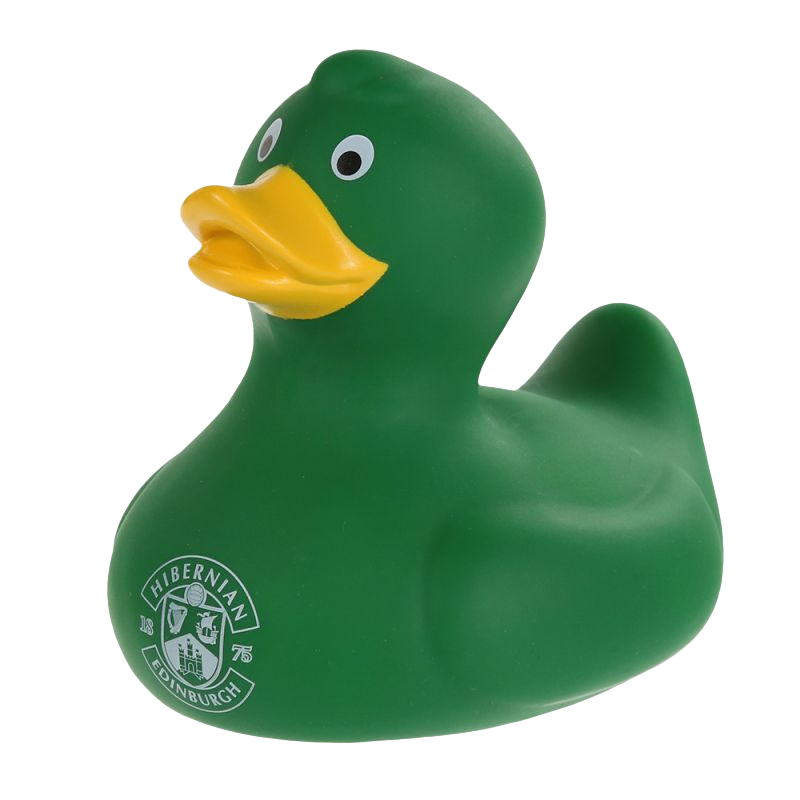 Hibernian Direct are unable to exchange or refund a shirt that has been personalised. Add Printing | Number (+ £ 6.00) ? Add your favourite players number on the back, or number of your choice. 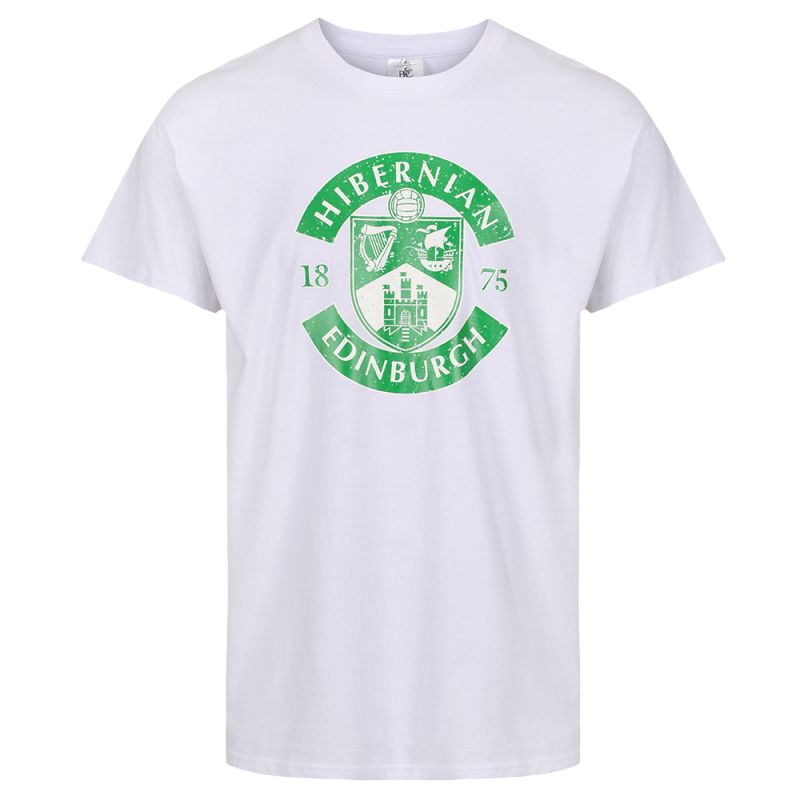 Hibernian Direct are unable to exchange or refund a shirt that has been personally printed. Manufactured using M-Performance System fabric for increased comfort, breathability and moisture absorption. Shirts have fully embroidered Hibernian Crest and Macron logos across the chest area. Embroidered 'Glory Glory' on external back neck. Mesh insert inside panel of the shirt for increased breathability. Contrast Macron men to shoulders.